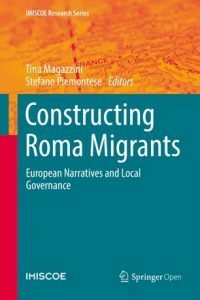 ‘Constructing Roma Migrants – European Narratives and Local Governance’ by Tina Magazzini and Stefano Piemontese. This open access book has been awarded the 2016 IMISCOE Book competition. 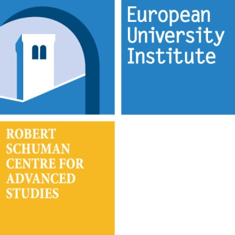 This book presents a cross-disciplinary insight and policy analysis into the effects of European legal and political frameworks on the life of ‘Roma migrants’ in Europe. It outlines the creation and implementation of Roma policies at the European level, provides a systematic understanding of identity-based exclusion and explores concrete case studies that reveal how integration and immigration policies work in practice. 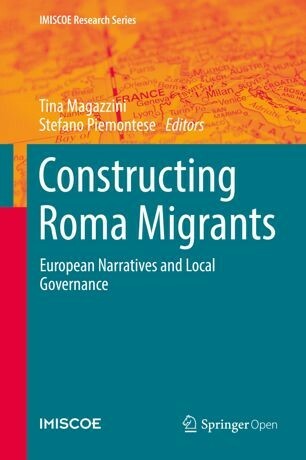 The book also shows how the Roma example might be employed in tackling the governance implications of our increasingly complex societies and assesses its potential and limitations for integration policies of vulnerable groups such as refugees and other discriminated minorities. As such the book will be of interest to academics, practitioners, policy-makers and a wider academic community working in migration, refugee, poverty and integration issues more broadly.